A tree came crashing down in Los Gatos early Wednesday morning, causing a power outage in the neighborhood. The tree is located on Bear Creek Road near Summit Road. 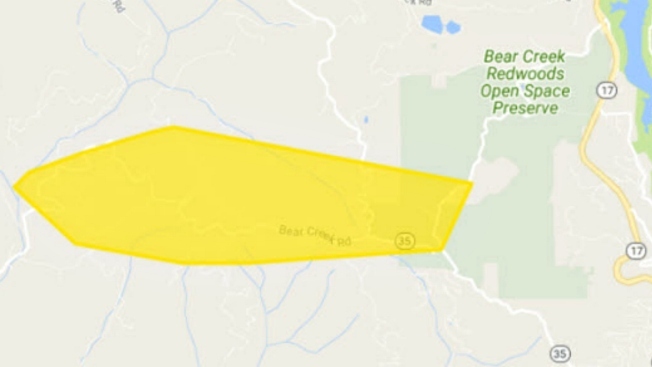 An estimated 93 PG&E customers briefly lost electricity around 2:30 a.m. Power has since been restored to them. The tree, however, has not been cleared. Public works crews are expected to come out later Wednesday morning.